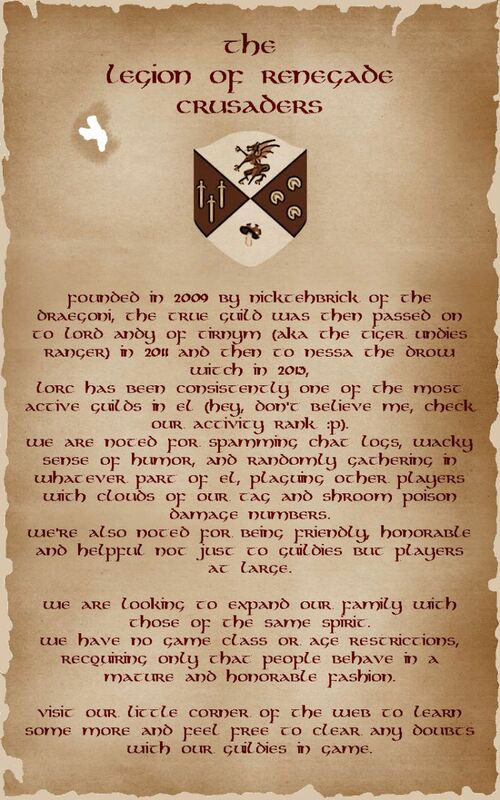 As a member of K&M - ally of LoRC - i can fully recommend this guild to any player. I was also a long-time member of HOLY, the parent guild to LoRC and knew Nicktehbrick well so i wish all the best. Thanks for the praise, Jedi.